The STV-4302 with 48xC13 outlets CDU combines all of the features of a Switched CDU with the ability to provide power monitoring per inlet/infeed. Power information per infeed includes current, voltage, power, apparent power, crest factor, reactance, power factor and accumulated energy. This information replaces branch circuit monitoring devices typically installed in the power distribution panel or remote power panel (RPP) with higher accuracy and lower cost monitoring of each circuit attached to the CDU. 50/60 Hz 20A NEMA L15-20P Plug, 10'(3m), Top Cord Entry (48) IEC 60320/C13 69.0 x 3.25 x 2.25 in. 50/60 Hz 30A NEMA L15-30P Plug, 10'(3m), Top Cord Entry (48) IEC 60320/C13 69.0 x 3.25 x 2.25 in. 50/60 Hz 20A NEMA L21-20P Plug, 10'(3m), Top Cord Entry (48) IEC 60320/C13 69.0 x 3.25 x 2.25 in. 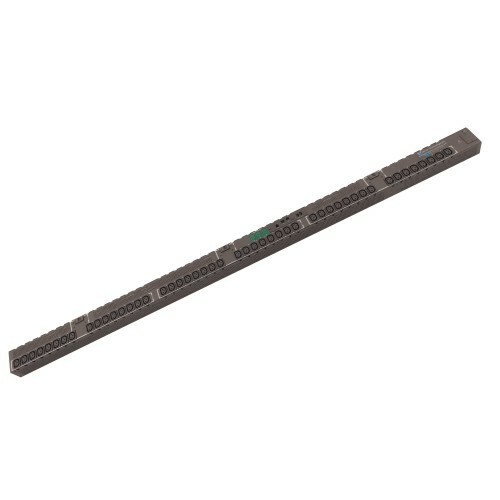 (48) IEC 60320/C13 69.0 x 3.25 x 2.25 in. 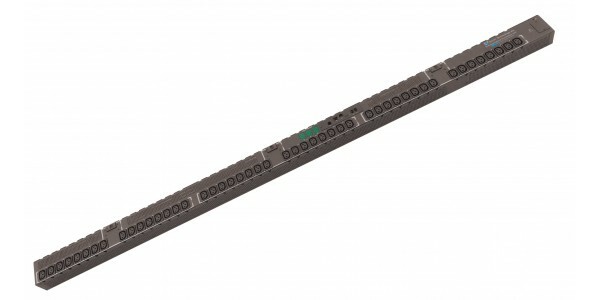 Telescopic slides compatible with 19" TFT drawer Variants Type 1: 600-800 mm rack depth Type 2: 900-1000 mm rack depth ..